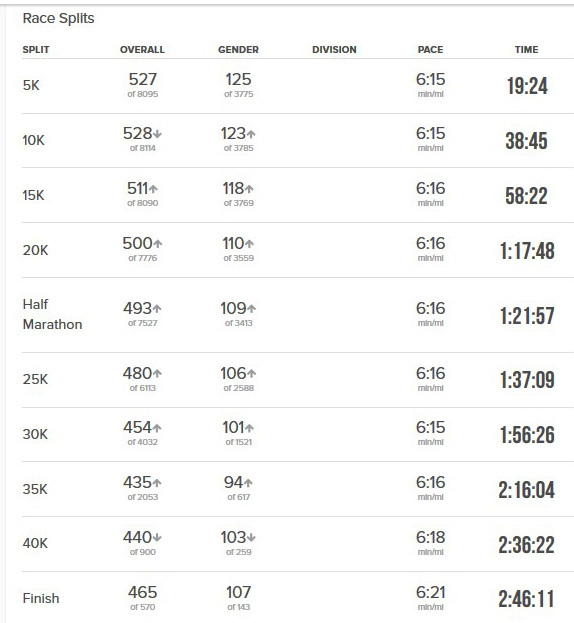 Nicole Lane ran at the California International Marathon on December 02, 2018 in Sacramento and finished in 2:46:11. If Lane can get her time down to 2:45 she will qualify for the 2020 U.S. Olympic Team Trial. Those trials will be held Feb. 29, 2020 in Atlanta, and will take place in conjunction with the Atlanta Marathon, which will be held the following day. The top three female and male finishers in the Olympic Trials who have met qualifying performance standards will be named to the U.S. Olympic Team that will compete at the Olympic Games Tokyo 2020.